Dell positions this laptop as a desktop replacement, It uses high-end graphics (the Nvidia GeForce GT 750M 2GB GDDR5 for the model I tested) so it works for video editing and, during off hours, just about any recent first-person shooter. Overall, it’s a top pick for me as a “real” laptop you would use as a primary system in the office or on the road. Battery life is disappointing, especially as the XPS 15 is intended as a lightweight Ultrabook, although as a desktop replacement system it ticks more of the right boxes. It provides outstanding display quality and high-end performance at a competitive price, while still being slim and light enough to slip into a bag for the occasional business trip or weekend away. 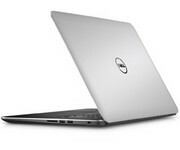 Dell has done a great job In keeping with the XPS tradition of offering a high-end computing experience. 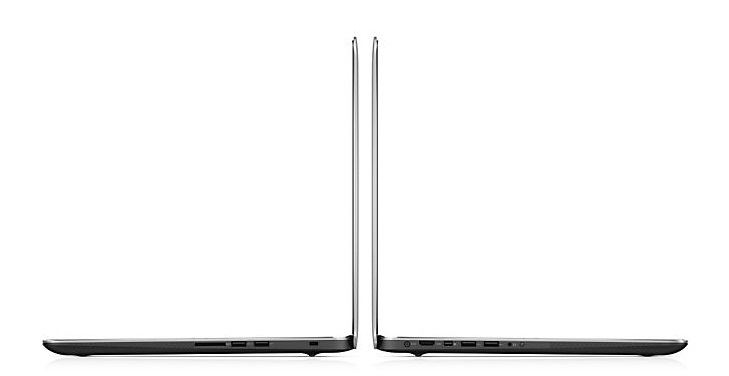 The XPS 15 oozes quality with its machined aluminum, carbon fibre edges, vibrant display, durability and performance. 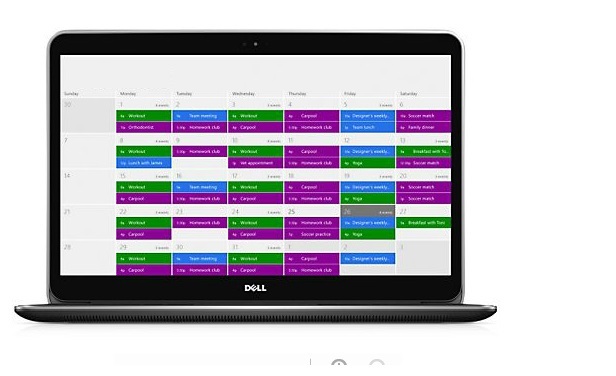 Dell’s update and support tools make managing the machine a snap too, which is often overlooked by other manufacturers. 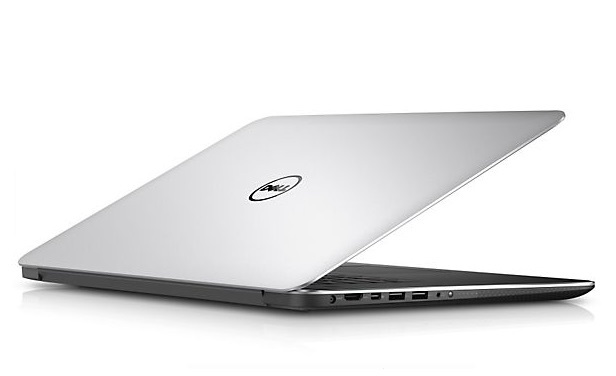 The XPS 15 is an impressive premium 15.6-inch notebook that we’re happy to recommend. Its Quad HD+ (3200 x 1800) display has outstanding picture quality; no corners were cut with the lightweight (4.44 lbs) aluminum and carbon fiber construction; it has ample performance for just about any application except high-end gaming; the keyboard and clickpad have a good feel; the speakers get loud enough and the battery life is impressive. Despite being a lovely looking laptop, the Dell XPS 15 just has too many flaws to justify its price. We expect near-perfection at this price, and a laptop with an unresponsive touchpad and a problematic screen just isn't good enough when compared to the competition. If you need a powerful and beautifully designed laptop, the Apple 13-inch MacBook Pro with Retina Display is the clear choice. The Dell XPS 15 is by far one of the best laptops we have tested in a long time. It's hard to fault, as its weaknesses – which are few – aren't too significant. For example, the trackpad taking some to get used to will become irrelevant after time, and the chassis being prone to scratches is preventable if you look after the laptop properly and buy a protective carry case. The real caveat here, though, is the price. At just less than £1,700 for a laptop configured as reviewed, the XPS 15 doesn't come cheap. However, the laptop does start at a much lower price of £1,099, but for this you would have to sacrifice a lot of performance, as this buys you a lower entry-level specification: an Intel Core i5 processor, 8GB of RAM and a slower 500GB hard drive with a 32GB SSD to manage faster boots. Dell’s XPS 15 is a system of extremes. The display provides incredible sharpness, but its quality is well below average. The processor and video card perform well, but the fan struggles to cool them at full load. The 512GB solid state drive is massive, but contributes to the notebook’s hefty $2,349 asking price. The Dell XPS 15 9530 is a great laptop to use. The bright, vibrant and incredibly high resolution screen is truly beautiful to look at, though it does have a major drawback – it is extremely reflective. This makes it very difficult to use in a bright room or in an outdoor environment, as the reflection of your own face will be very distracting. In low light conditions, the gloss screen does help improve media viewing quality, but a matt finish would be more to our own tastes. That screen looks stunning when playing ‘casual’ titles like Hearthstone but it will struggle to run anything moderately intensive at native resolutions … the modest GT750M graphics are just not designed for this. It’s not that 1080p looks bad, but it just seems wasteful having all that pixel density and not being able to use it. It might have been nice to see an upgrade option for a 765M or 770M, but then you’re crossing over into Alienware territory. Every laptop has a target market—students, business execs, multimedia buffs—and every laptop has competitors. This year's Dell XPS 15 is one of the most luxurious laptops we've ever tested, with a super-high-resolution screen that tops even Apple's MacBook Pro With Retina Display. Note, though, that we'd vote for the SSD- rather than our hard-drive-based config. 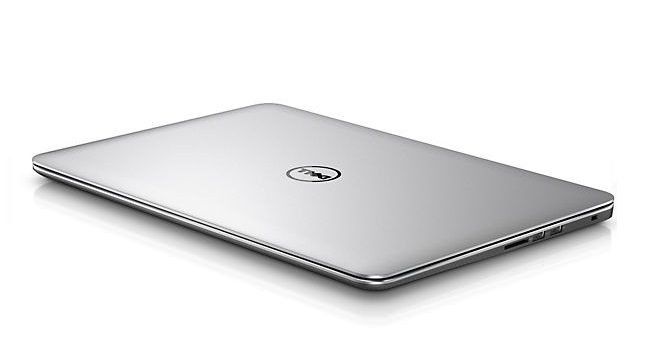 Dell's XPS line of laptops have always been about foregoing compromise in the pursuit of a premium mobile experience. Have you ever street raced against a sleeper car? That's sort of what Dell has on its hands with the XPS 15 Touch. It looks like an Ultrabook and feels like one too, but hidden inside that unassuming exterior is some seriously fast hardware. The Dell XPS 15 (9530) is a high-end desktop replacement laptop, and that’s a funny place to be. With its brilliant screen and serious components, the luxury-minded Dell XPS 15 (9530) is Dell's showcase PC meant to go up against high-end laptop offerings. Unfortunately, its price and battery life keep it from taking the top spot. The XPS 15 (9530) certainly trumps its Windows-based competition like the Asus Zenbook VX51VZ-XB71 in battery life, price, and features. But how does it stack up to the Apple MacBook Pro, our current Editors' Choice for desktop replacement laptops? It matches the MacBook Pro in performance (multimedia and 3D), has more RAM, higher resolution touch screen, and twice the storage. However, it also has a higher price by almost $300, problems with glass reflectivity, and two hours less battery life. The MacBook Pro comes with iWork and iLife apps, which arguably make the MacBook more useful without additional purchases for the XPS 15. In terms of bragging rights, premium construction materials, and wow factor, both are even. It is very close, but those two hours of battery life and $300 price difference tips the scales in favor of the current champ. The XPS 15 (9530) comes highly recommended, but at the end of the day if we were in the market for such a system and if it were our money, we'd buy the MacBook Pro. 80% Test : Dell XPS 15-9530, le meilleur portable 15 pouces du moment ? Positive: Excellent appearance, all-metal body and decent ergonomics; high resolution screen. Negative: Cooling system has trouble under load; expensive. Positive: Good design; good display; good ergonomics. Dell has been in the manufacturing of computers business for a long time and to have survived until today despite fierce competition. 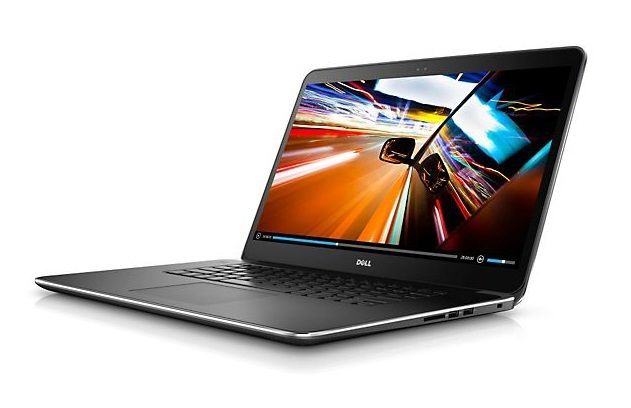 This proves how strong Dell is in its sector and one of Dell’s latest laptop that strives to continue its excellence is the Dell XPS 15-9530. 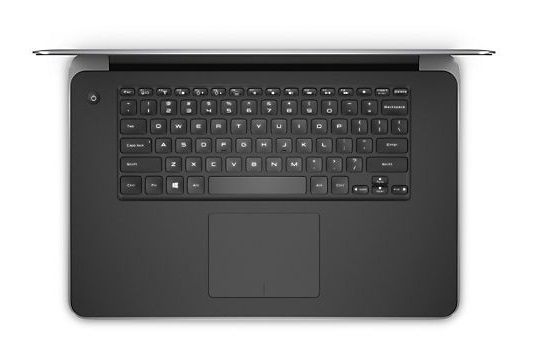 The Dell XPS 15-9530 has an Intel Core i7 4702HQ processor. It can be clocked to a high 3.2 GHz on Turbo mode making it as fast a quad core processor. In addition, it comes with a dual channel DDR3 memory controller and has an integrated HD Graphics 4600 GPU. Along that integrated graphic card, it features an NVIDIA GeForce GT 750M, which is one of the best cards in the 700M series. It utilizes the Kepler architecture to provide users with the best graphical experience for its class. Playing modern games with ultra-high settings should be a breeze. The display is another work of art. The 15.6 inch display provides a large enough screen for most occasions and comes with the highest screen resolution of its kind: 3200 by 1800 pixels. With such great screen specifications, it brings HD to a whole new level. And despite all that, the laptop only weighs 2 kilograms. The most attractive feature of the Dell XPS 15-9530 is definitely its amazing screen clarity. As long as the budget can be met, this laptop is definitely worth a buy. It may just be what Dell needs to push themselves even further to the front line. 4702HQ: Haswell-based quad-core processor clocked at 2.2 GHz with Turbo Boost support up to 3.2 GHz. Offers an integrated HD Graphics 4600 GPU and a dual channel DDR3 memory controller.» Further information can be found in our Comparison of Mobile Processsors.